Whether you’re a seasoned valentine or this is your first Valentine’s Day flower purchase we’re here to give you our expert tips on perfecting your best Valentine’s Day flowers. 1. Ordering Ahead gives you the BEST selection. Want a morning or afternoon delivery? 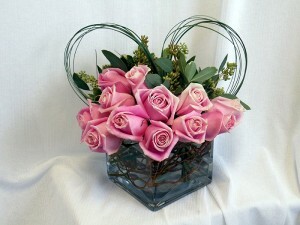 Want to make sure your Valentine gets their favorite flower? Then don’t wait to order! 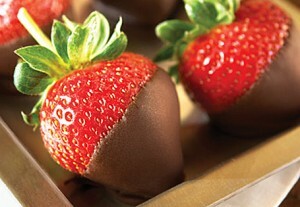 Popular varieties, availability, and delivery times may sell out if you wait until Valentine’s Day to place your order. And now that we have an online store, you have no reason to delay. Click here to view our V-Day selection. 2. Size and Color DO matter. Sending flowers to mom? 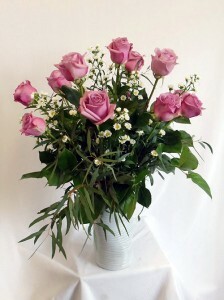 Deep pink roses are a sign of appreciation and gratitude. 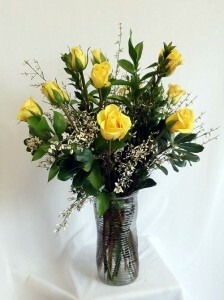 A good friend will appreciate yellow roses, which symbolize friendship, caring, and affection. If you’re sending to a secret admirer or budding relationship consider a bouquet of white roses, which signify young love, purity, and innocence (many people associate white roses with sympathy but they can also offer a deeply thoughtful gesture of love). Brand new romance? Orange roses say enthusiasm, attraction, and excitement while lavender roses are an indicator of love at first site. Try out a light pink bouquet, which says elegance, happiness, and gentleness for a sophisticated Valentine. How big? 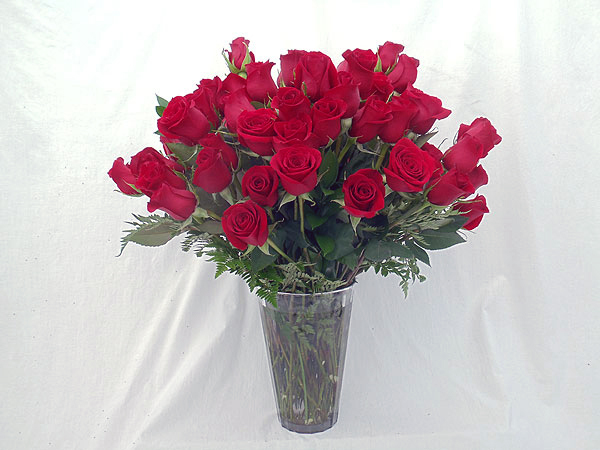 One dozen roses say “be mine;” two dozen says “I’m yours;” and three dozen or more says “I’m head over heels”. Choose wisely. 3. A Surprise delivery makes a BIG Impression! February 14th is on a Saturday this year, so if your Valentine has weekends off from work consider sending your flowers a day early so everyone at her job will know just how much you care. 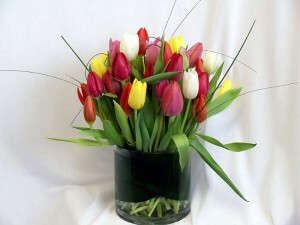 We recommend selecting a vase or basket for work flowers to make sure they stay fresh all day. 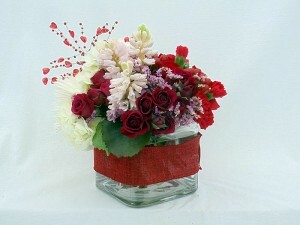 Alternatively, have your bouquet sent to the restaurant of your choice for your V-Day dinner. 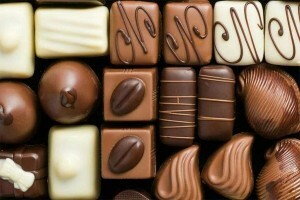 The restaurant can set them on the table before you arrive for a heartfelt surprise. 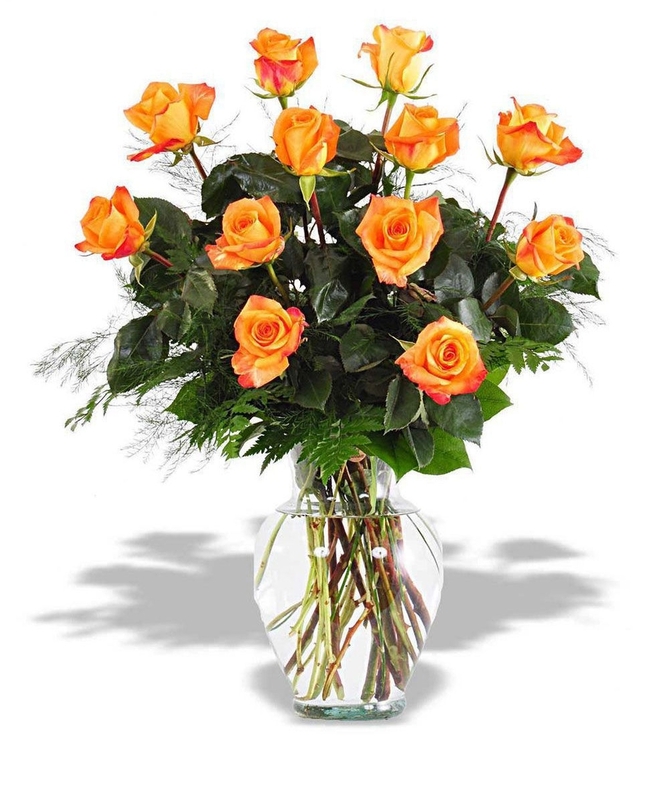 A shorter, more compact arrangement works better for this scenario but will be sure to make a big impression. Not everyone likes roses, so make sure your bouquet reflects your Valentine’s unique personality. A vase of orchids, orchid plants, tulips, or hydrangeas are gorgeous alternatives to roses. Green plants are also a beautiful and less conventional option and generally last longer than fresh cut flowers (unless you aren’t great with caring for plants :). 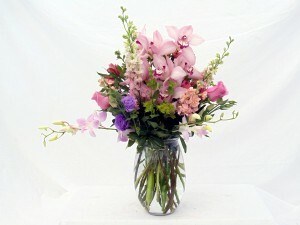 Other crowd pleasers include gerbera daisies, hyacinths or an assortment of distinctive flowers of their favorite color. If you’re still not sure, leave it up to our team of designers; after all, this is our specialty! Send a little extra love with your delivery this year. Add on chocolates, chocolate covered strawberries, balloons or even a plush animal to your flower order to make this Valentine’s Day one to remember. And don’t forget, we deliver daily to Portsmouth, Middletown, Newport, Jamestown, Bristol, Warren, Barrington, Tiverton and Little Compton as well as to Fall River Massachusetts and some parts of Westport, Swansea and Somerset Massachusetts. Click here for more information about deliveries. Still have questions? Ask us! Call us at (401) 683-0304 or send us a message online. Xo from all of us at Carlone’s! Stay connected to Carlone's Florist with our monthly newsletter which will include care tips for your flowers and house plants, giveaways, contests, fun facts, and special discounts to our New Online Store! © 2019 Carlones Florist All Rights Reserved.